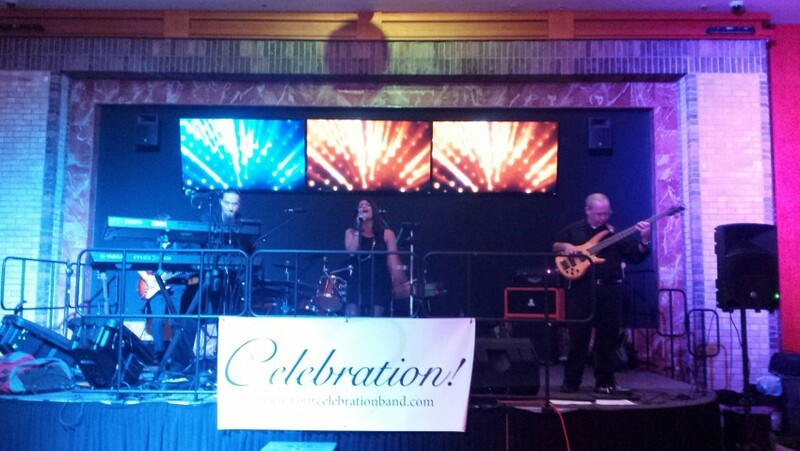 Celebration is Florida's Ultimate Party Band! Our fun, family performances entertain guests at weddings, parties, and events from Jacksonville to the Keys! We specialize in playing the top dance, pop, rock, funk, R&B, and country music from the 70's through today. 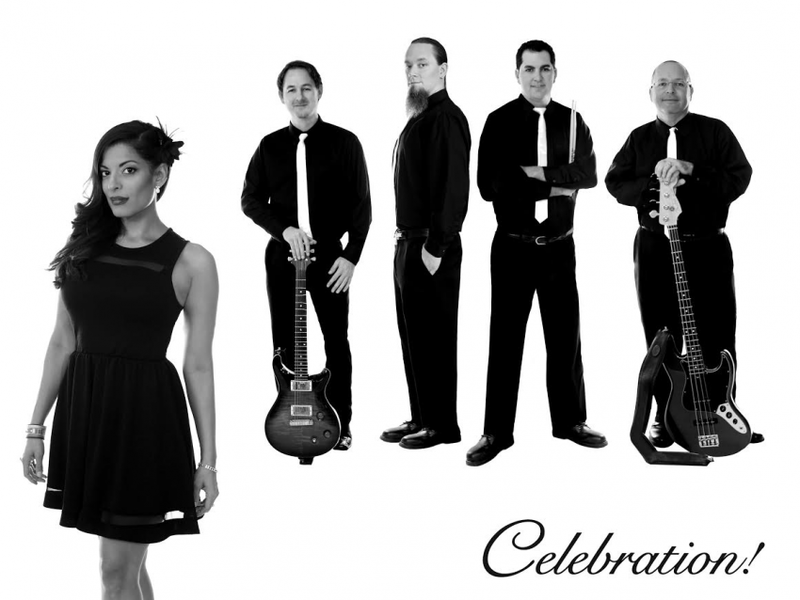 Check out our videos and see for yourself why Celebration is the perfect band for your occasion! When you book Celebration Band you will be impressed from first call to final note and load out with the band's professionalism. Our friendly, courteous entertainers and management are here to make sure your event goes off without a hitch. Let us know if there's anything you need help with from Lighting and sound to props, decor, even local knowhow for clients planning events from out of state! 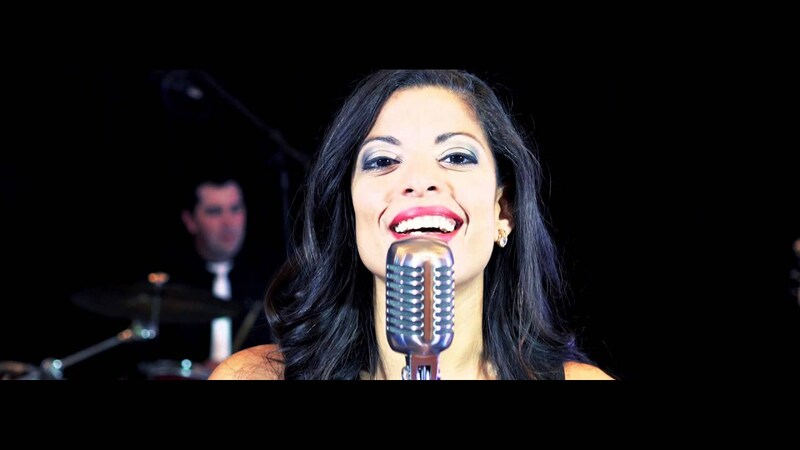 Celebration Band consists of professional entertainers who are experts in their craft and specialize in keeping the party going for our clients. Our fun, constantly growing songlist includes Pop, Dance, Rock, Jazz, Latin, and R&B favorites from the 70's through today. See for yourself why we're the ultimate choice for your event! Our typical setup requires approximately 10'x20' with access 110V household electrical outlets. We provide all sound and lighting for performances. 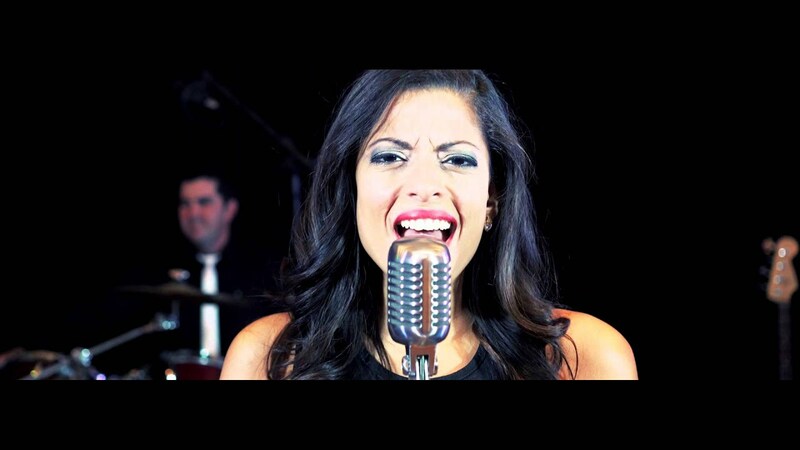 Bruno Mars, Michael Jackson, Maroon 5, Sade, Stevie Wonder, Meghan Trainor, and more!